Although I grew up near Birmingham, almost as far away from the coast as you can get in the UK, I have always had a fascination with water. At an early age, wearing red wellies on a winter walk in Sutton Park, I broke the ice so that I could go paddling in a pool – much to the trepidation of my parents. Having achieved all of the swimming survival awards that were available by the age of eleven, I joined the competitive side of Solihull Swimming Club. 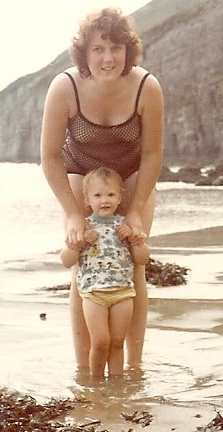 The determination I would need in later life shone through even then. Told that although I was fast enough to join, I would need to learn the butterfly stroke in two weeks before I could do so, I taught myself and swam for them until I reached university age. Approaching the maximum age for Brownies, I had a choice. I could continue in the Guiding movement or I could join the Cadet section of the local crew of Sea Rangers. I tried each for one evening. At Guides we learnt lashings and used them to make a stand for the washing up bowl at camp. At Cadet Sea Rangers we went rowing and out in a double canoe. You can guess which I joined! And at camps – we just put the washing up bowl on the ground. 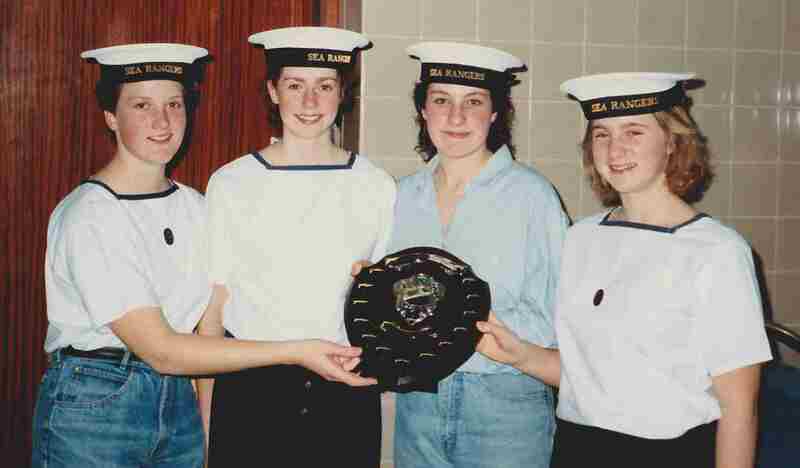 I used to take part in regattas with other Sea Ranger crews, and take part in, often winning, knotting competitions. Time passed and it was as a Sea Ranger that I had my first introduction to Offshore Sailing.